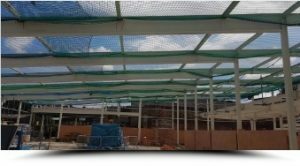 NetScaff Safety Netting and Scaffolding Services based in Bradford, West Yorkshire. With over 25 years experience in supplying domestic and commercial customers in Bradford and all surrounding areas. Safety is at the heart of everything we do and all our work is fully insured and guaranteed. 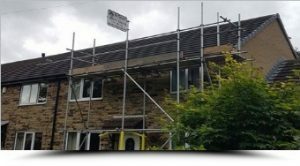 If you are starting work on the internal or external of your property, talk to our friendly and professional scaffolding hire service today and see what NetScaff can do for you.